Vats are washed in a washing booth or a washing tunnel, depending on the lines operating rates. 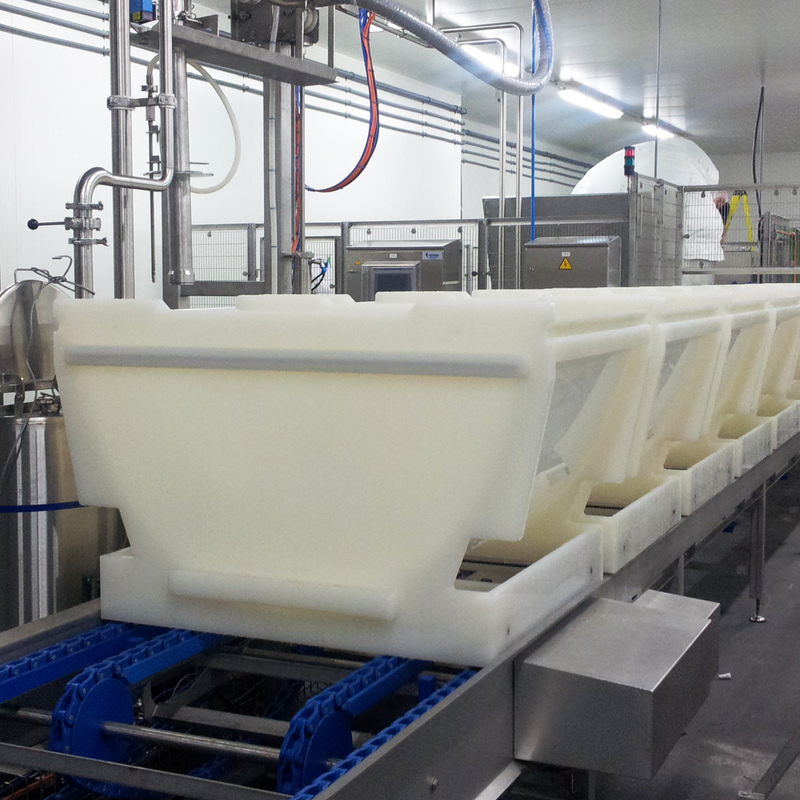 Tecnal and its partner Sassaro can provide any means of washing for your cheese-making dishes, racks, and spacers. 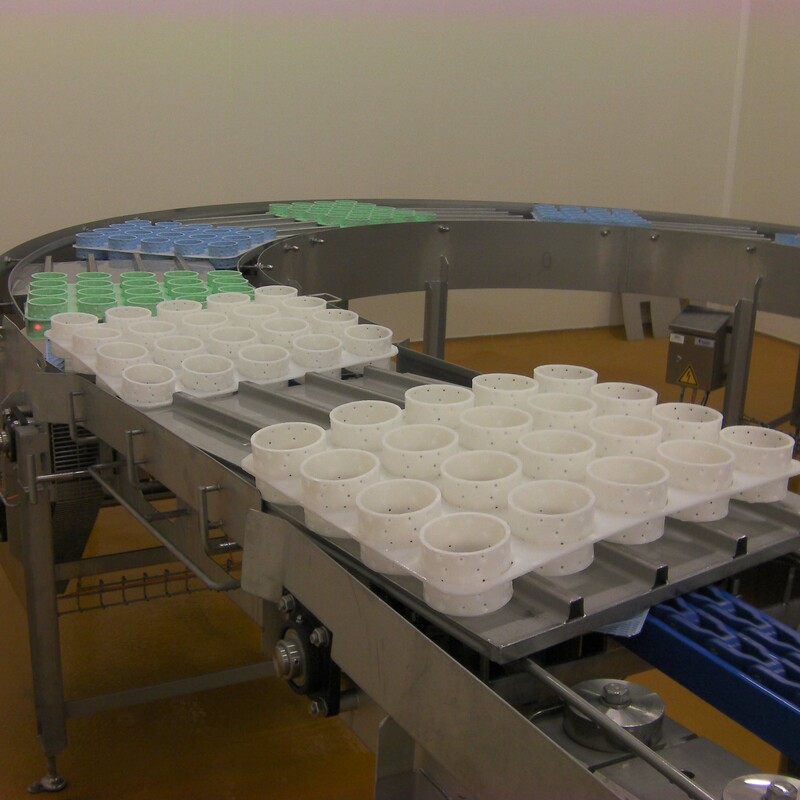 Washing quality, water and energy consumptions quality, as well as our washing skills to prevent dishes from being sticky, qualify us as true specialist.